Joshua Allen is a writer of fiction and journalism who has been based in Istanbul since 2011. His work has appeared in The Guardian, Atlas Obscura, Time Out, The Guide Istanbul, and the Unthology short fiction anthologies. He has a city blog called Acayipolis. 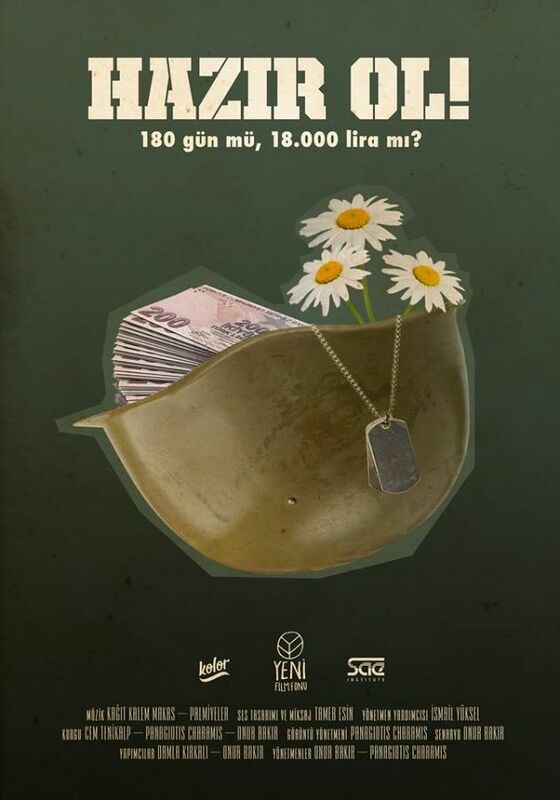 It is now possible to pay for not going to the military service in Turkey. This became the starting point of making the documentary that follows Onur Bakır.